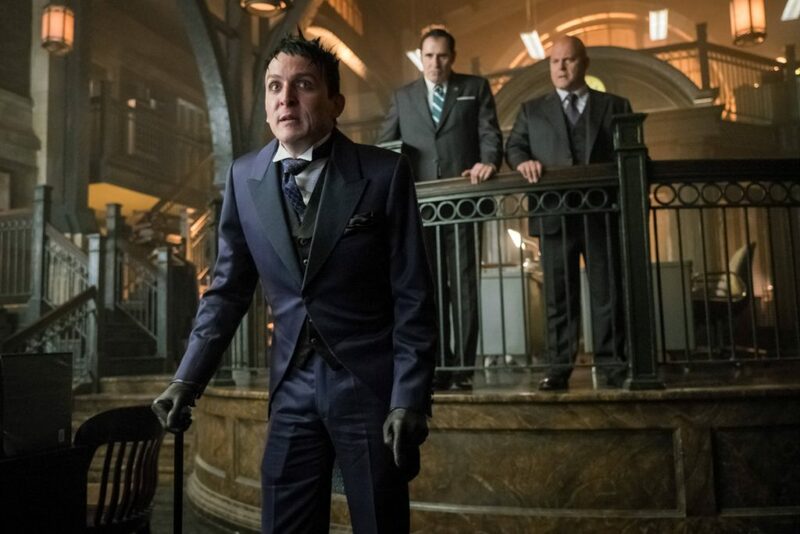 Gotham’s third season premieres this Monday and it won’t disappoint fans. At Comic-Con 2016, OHSOGRAY talked with the cast and executive producer about what to expect this season, including what new faces we will be seeing. Gotham airs Mondays at 8pm ET/PT on FOX. ASH VS EVIL DEAD Season 2 Sneak Peek!